Prominent Nigerians and groups on Sunday took a swipe at the National Assembly over the N13.5m running cost being paid to senators. The Campaign for Democracy, senior lawyers, including Mr. Femi Falana, Mr. Yusuf Ali and Prof. Itse Sagay, in separate interviews with The PUNCH also commended Senator Shehu Sani for the disclosure. 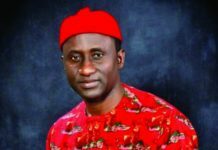 Sani had, in an interview with TheNews, revealed that each senator received N13.5m monthly as running cost apart from the N700,000 consolidated salary and allowances paid to each of them. 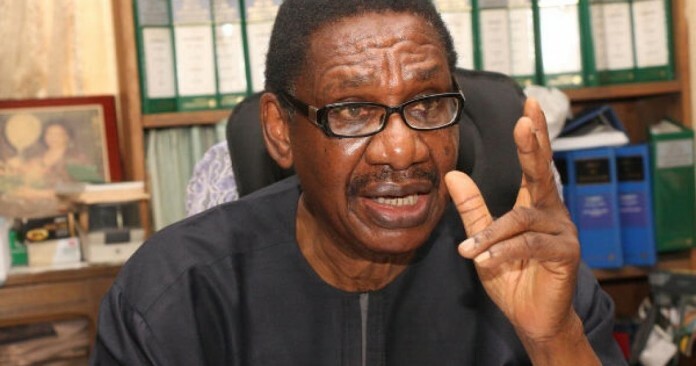 Sagay said Sani’s revelation had vindicated him on his criticism of the lawmakers. Sagay said. “I’ve always said they earn too much. This figure by Sanni does not include constituency allowances, which is in billions of naira. The CD, in its reaction, said the N13.5m running cost could employ over 100 graduates in the country. 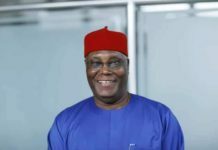 The CD President, Usman Abdul, in an interview with The PUNCH, said the huge earnings by the senators contributed to the bastardisation of the economy. Also speaking, Lagos-based lawyer, Mr. Jiti Ogunye, said Sani must be commended for his courage. 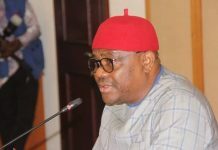 Ogunye said, “What Senator Shehu Sani said has confirmed the long-held fears of Nigerians that Nigerian legislators, both at the state and national levels, have been short-changing Nigerians. The Vice-President of the Nigerian Bar Association, Mr. Monday Ubani, said Nigerians must demand a review of the lawmakers’ earnings. The Executive Chairman, Centre for Anti-Corruption and Open Leadership, Mr. Debo Adeniran, said Nigerians had a right to be displeased because they had not been getting a fair deal from the lawmakers. Falana said Sani’s revelation had proved that Nigerian legislators were the highest paid in the world. Also a Senior Advocate of Nigeria, Yusuf Ali, said the allowance was insensitive given the state of the economy and the minimum wage of the workers in the country. 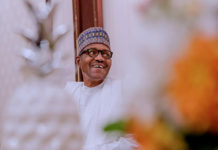 The Head of Abuja office of Social Action, a non-governmental organisation, Mrs. Vivian Bellonwu-Okafor, said the revelation was another sad commentary in the history of political offices emolument in Nigeria. A former Managing Director of Unity Bank Plc, Mr Rislanudeen Mohammed, said there was no justification for the N13.5m monthly pay. But the Senate said there was nothing new in what Sani said. 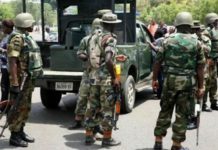 The Chairman of the Senate Committee on Media and Public Affairs, Senator Aliyu Sabi-Abdullahi, in a statement said the figures Sani disclosed were in the public domain. 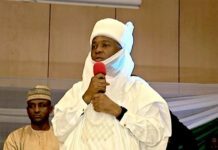 “Senator Shehu Sani, on the salaries and funds for running of offices of Senators, did not disclose anything new as the figures he gave out about running cost of the offices of senators were contained in various line items and expenditure heads of the budget of the National Assembly, which has been made public,” the statement said. Also, the House of Representatives on Sunday said the issue of the total earnings of legislators had been “over-flogged” in Nigeria. Namdas, who spoke for the House, also declined to give what each members of the House earned as running cost.